We love hearing from you! Drop by and speak to our friendly store staff, give us a call or send us a mail. Use our store locator, to find a store near you! How can we help? Balance enquiries, payment arrangements, update of personal details and reporting of lost and stolen cards and general account related queries. Need anything? 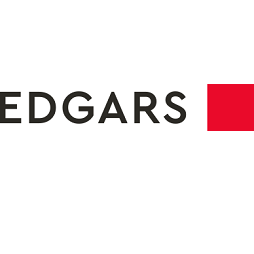 Get in touch for general Edgars Club related queries, complaints and suggestions.